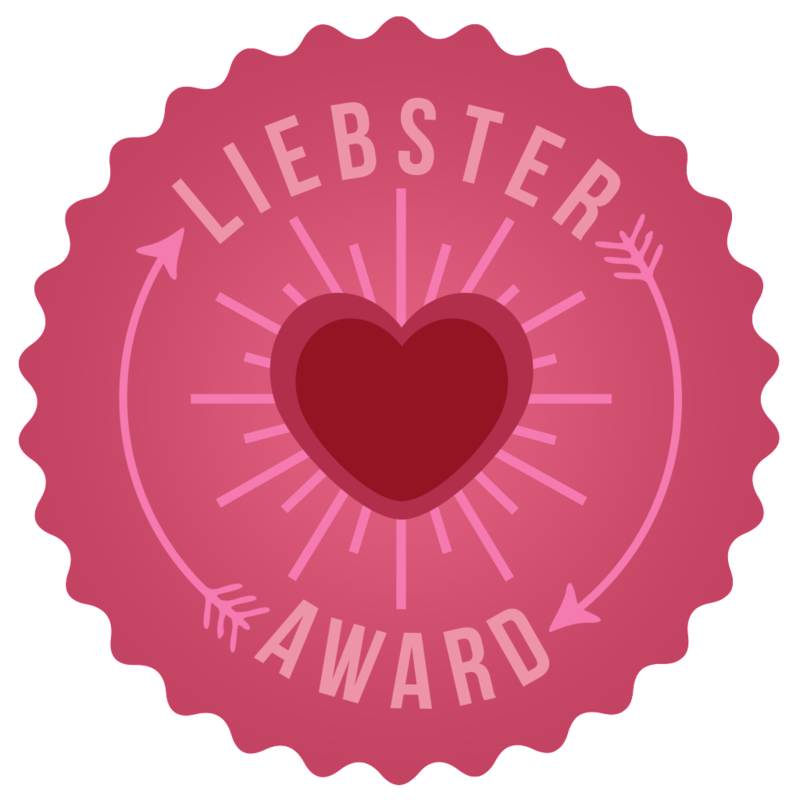 I've been nominated for a Liebster Award! Thanks to the lovely Carly Kawaii for my nomination! I love her writing style and her posts are always fantastic to read. Go check out her blog here and give her some love. 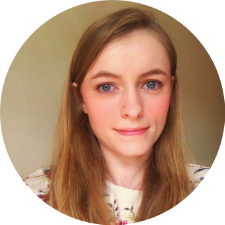 I'm really excited to have been nominated and to be able to share some of my favourite blogs with everyone! Here goes! This is going to be difficult as I just recently made a post all about me (here)! I'll try my hardest to think of new things. 1. For about the last 15 years I've only been able to get to sleep in one specific position, unless I'm really tired. 2. I've only ever travelled within Europe (only as far east as Italy) and to Florida. 3. I've always dreamt of living somewhere with a view. Preferably of the sea. 4. I'm not a typical student. I think I've been on 5 nights out since I started uni two and a half years ago. 5. I'd much rather spend money on other people than myself, and often go overboard when giving presents. 6. I've only ever had one pet: a syrian hamster called Liquorice. 8. I hate being cold. One of my worst memories is being forced to jump into a sea pool and not being able to breathe until I'd swam a length and got back out again. 9. I have a weird phobia of dry things touching wet things. If I have a shower but don't wash my hair I have to make sure it doesn't touch my back otherwise it makes me cringe so much. 10. My idea of a perfect day is watching Disney and Studio Ghibli films wrapped in a duvet, with an unlimited supply of chocolate and cheese. 11. I'm rubbish at team sports. 1. What is your favourite cheese? As I mentioned above, I'm not very well travelled so I couldn't say for sure what my favourite country is. Of the countries I've previously visited it'd have to be France. I love their language and culture, and to me it seems like a more relaxed version of England. Okay, so I know she's not a philosopher or anything, but my first thought was Jennifer Lawrence. She's become famous in such a short space of time but she's still so humble and down to earth. And she's a brilliant role model for young girls who often see people doing whatever it takes to be famous. She refuses to change who she is, and for that I respect her. And her interviews are always the best thing to watch! 1. A torch and spare batteries (yeah I'm counting that as one). I'd hate to be alone somewhere in the middle of the night without being able to check my surroundings. It'd also be useful for exploring any caves I might come across, and could attract the attention of potential rescuers. 2. A spile (I think that's what it's called). Definitely got the idea from The Hunger Games. If there's trees on this desert island (there always is in films) then I should be able to get fresh water. Yay! 3. Lush Ultrabland. I would have chosen an infinite pile of food, but I don't think I'm allowed. So I'll choose this as I hate feeling dirty, and Ultrabland is so versatile. I just thought: maybe a knife would be more useful. So I guess I'd choose a knife on sensible days, Ultrabland when I fancy a bit of luxury! 5. What's your greatest fear? Again, this is too hard to narrow down to just one. I think I'm going to have to choose two. 1. Something happening to my family or friends. They mean everything to me and I'd be lost without them. 2. Being trapped in a small place. I'm alright in small places like crowds of people as long as I know I can get out. I've had one panic attack in my life which was when I was stuck in the middle of a bunch of strangers and couldn't find a way out. 6. Who would win in a fight between Chuck Norris and Mr T and why? I hate to say it, but I actually don't know much at all about Chuck Norris. I've seen multiple memes about him but I'm not sure where they've come from and I've not seen him in action. So I'll have to reserve judgement on this one until I've been educated! 7. Your favourite musical artist/band and your favourite song by them? Hardest question so far! I'm someone who will listen to pretty much everything except heavy metal, and I quite often have no idea which songs I'm listening to! My favourite song also changes on an almost daily basis. Artists whose albums I can listen to over and over are Coldplay, Adele and Ed Sheeran. I also love Ludovico Einaudi's music when I need to relax. Although right now my go-to album is the Frozen soundtrack, and my favourite song is Let It Go. It's a great song which signifies a major turning point in the film. This is an easy one. I'm allergic to cats, so I'm going to have to say dog. Although if I wasn't allergic I think I would choose cats as they're easier to look after and I worry that I'll always be too busy for a dog. I wouldn't say I believe in love at first sight. I'm a strong believer that it's what's inside that counts, and someone's looks do not reflect the person they are. But I do believe that you can develop a really strong connection with someone in a short space of time. So maybe love at first conversation is possible! 10. Your proudest achievement... big yourself up! I think my proudest achievements so far are my grades at GCSE (mostly A*s) and A level (straight As) and consequently getting into the uni of my choice. Of course I don't think that someone's worth should be based on their grades, but I've been thinking about this question for a while and I can't think of anything I've done so far that makes me prouder. I've put in as much effort as possible throughout my education and I'm glad that I have something to show for it. 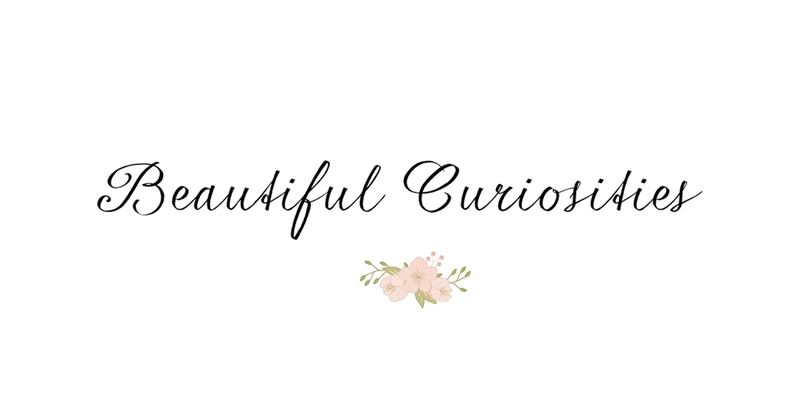 I love having these guys' blogs in my bloglovin' feed and often find inspiration for new posts from them. 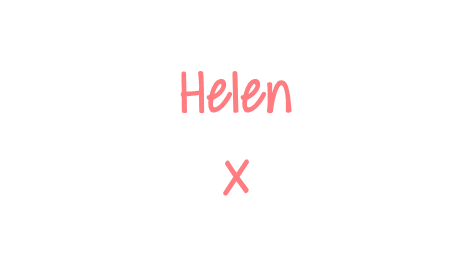 Go check them out because I'm sure you'll enjoy reading their blogs too! 1. Winter or Summer Olympics? Which sport is your favourite to watch? 2. If you had to make an entire cooked meal with just five ingredients what would it be? 3. What's the last film you watched at the cinema? Would you recommend it? 4. What's your favourite book? 5. When on holiday do you prefer exploring or relaxing? 6. What's your favourite thing to do in your home city? 7. If someone gave you £100 to live without your phone for a month could you do it? 9. When you feel like spending money where's the first place you go? 10. Which animal would your Patronus be? 11. Why/when did you decide to start blogging? Have fun everyone, and I'm sorry if you've already been nominated!